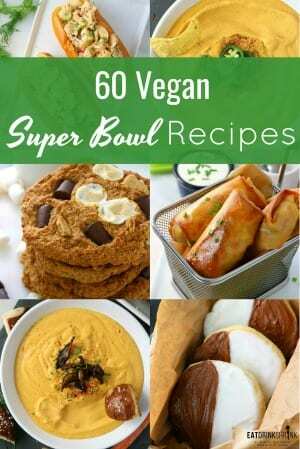 60 Vegan Super Bowl Sunday Recipes - Eat. Drink. Shrink. With Super Bowl Sunday tomorrow I thought I would do a quick round up of some of my favorite game day eats! 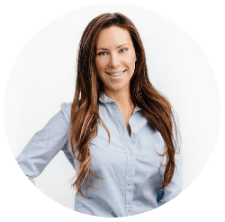 From fresh new concepts to some of my first staples, here is 60 of the best of the best from salads to snacks, dips and desserts!! Not finding something you’re looking for?! Easy, cheesy and tastes just like the real deal! A must try! 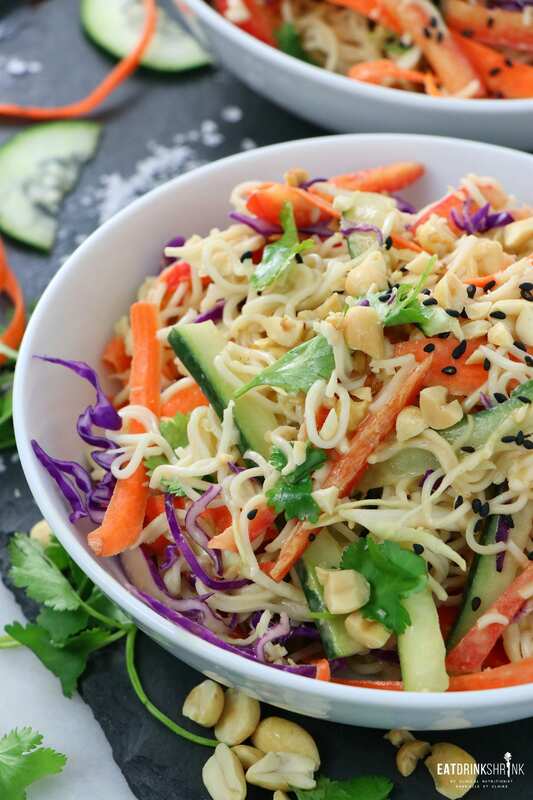 A quick and easy cold noodle dish that’s veggie and flavor packed! Throw in tofu or whatever protein you like or serve on lettuce or spring roll wraps for added appeal! 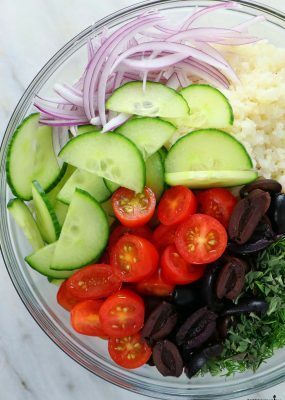 Every party needs a fab salad and this one doesn’t disappoint! 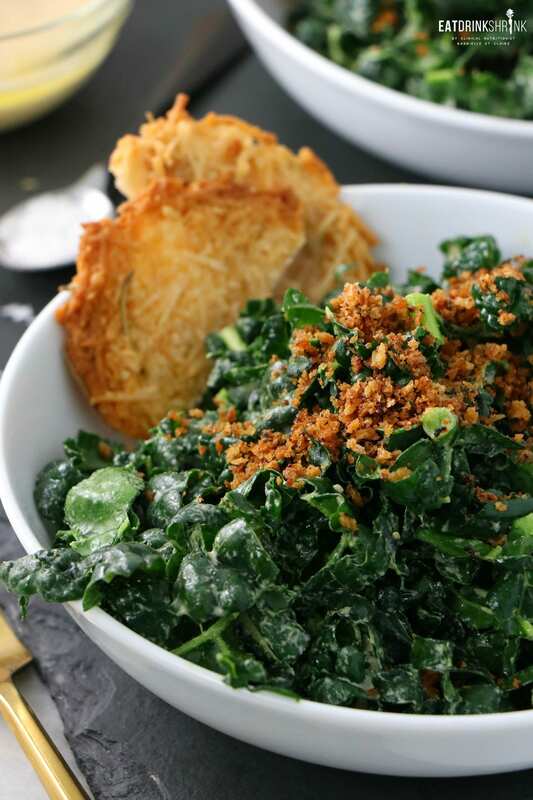 An effortless cashew free dressing paired with garlic breadcrumbs and garlic and rosemary parmesan crisps, you’re going to have your guests obsession over this salad. 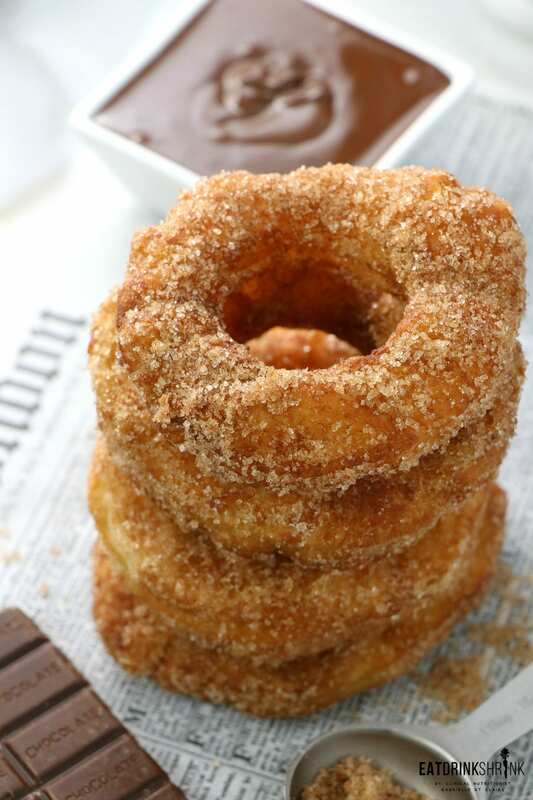 Everyone loves a donut and these yeast free cronuts made with pastry dough are guaranteed to be a huge hit! 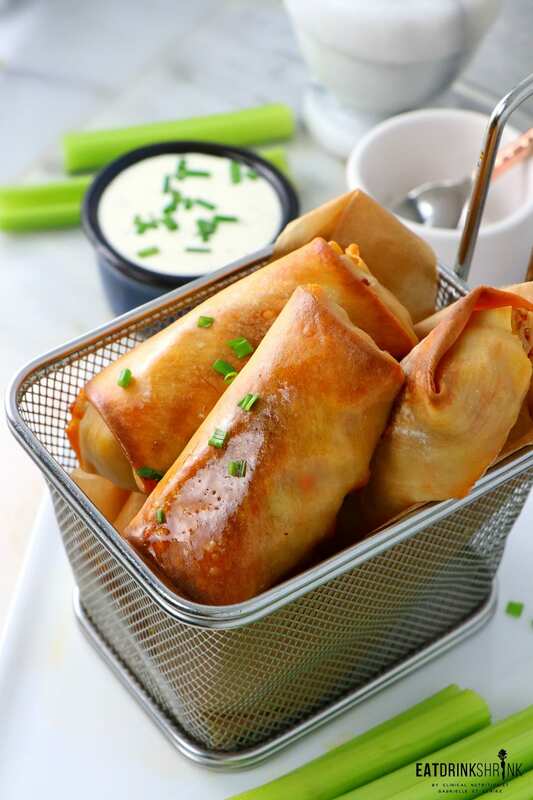 Quick and easy and you can serve with or without a dippings sauce! 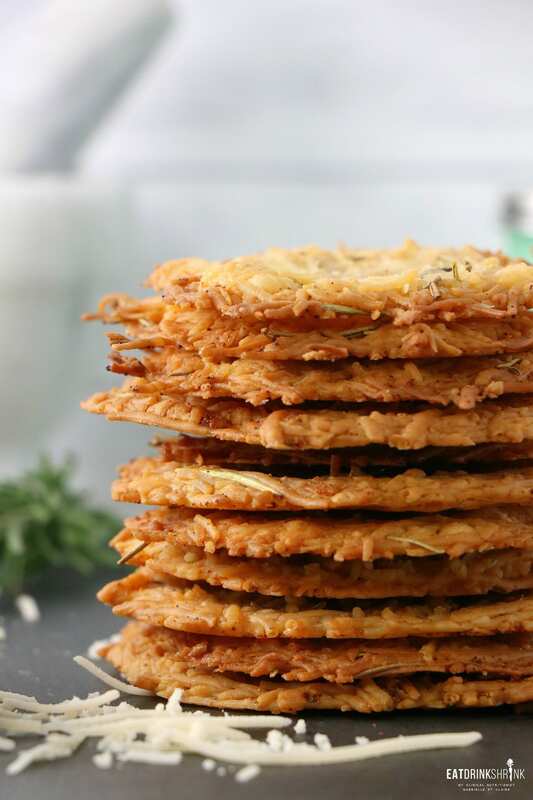 I said it once and I’ll say it again, you’re going to love these 3 ingredient parmesan crisps! They pack so much flavor and takes only 5 minutes!! It also pairs perfectly with wine!! 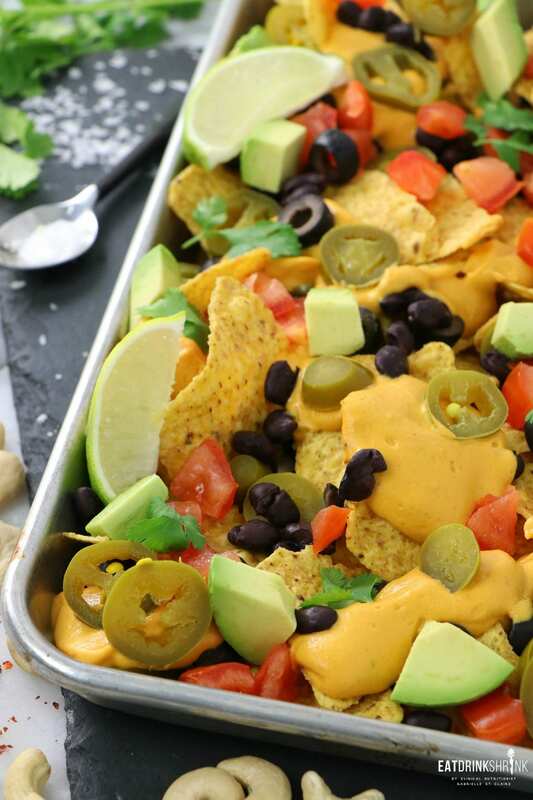 Every party has to have nachos and these are for you!! 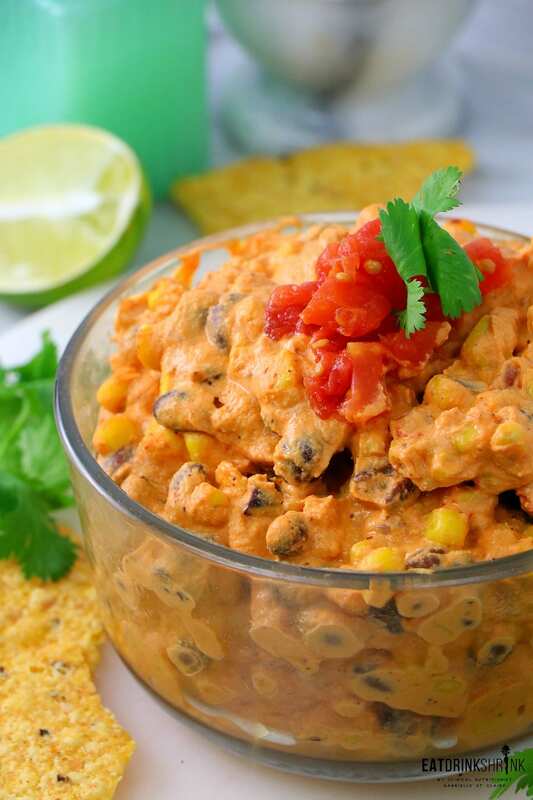 It’s my staple nacho cheese that’s packed with plant protein and flavor paired with all the nacho fixings!! 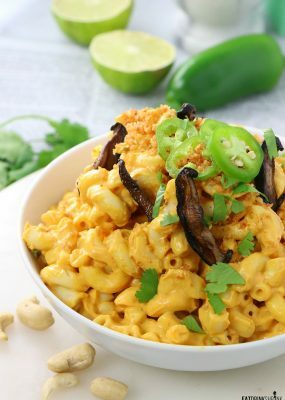 You can’t go wrong with vegan Mac & Cheese and this combo with kale is a staple!! Longing for crab cakes?! 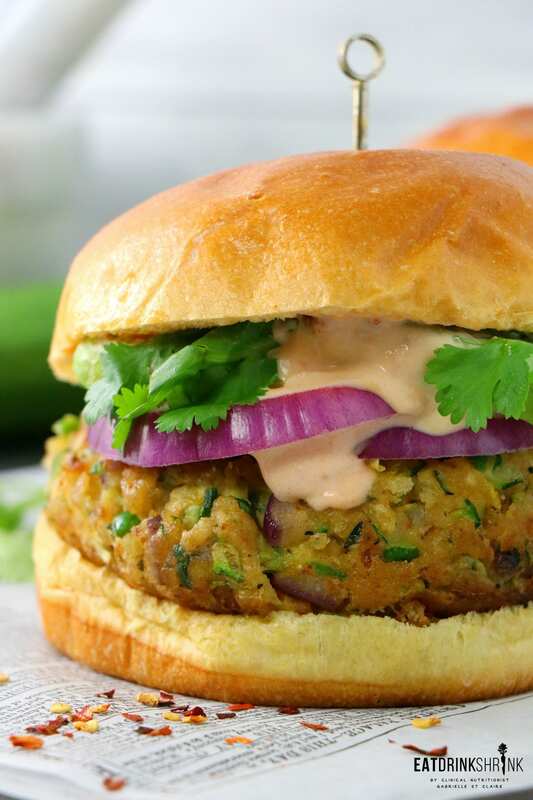 This vegan crab cake sandwich is going to be your new bff!! 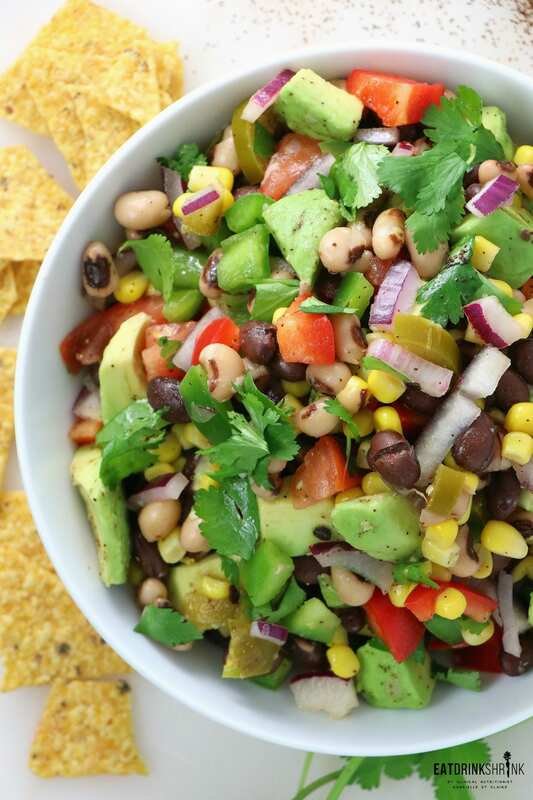 Easy and packed with so much flavor!! Recipes that feature literally a handful of ingredients and are flavor packed?! 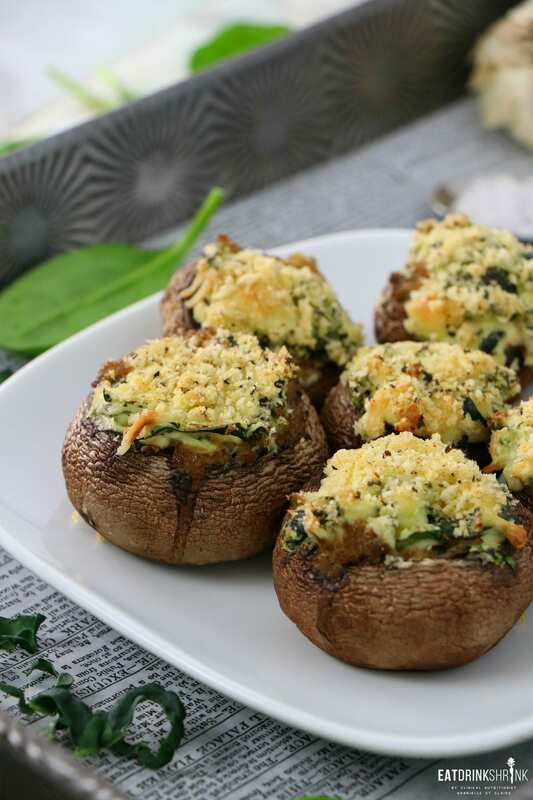 You need these Spinach and kale stuffed mushrooms! 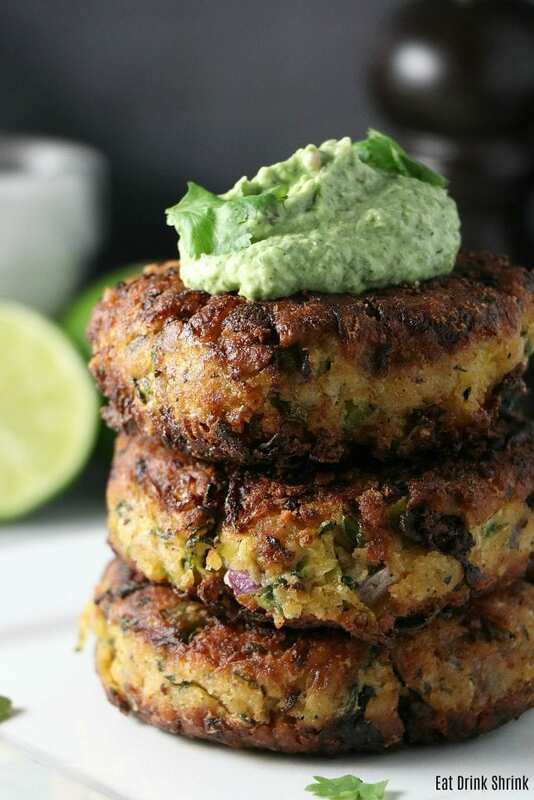 I cannot say it enough, this recipe took me by surprised as it’s 99% veggies and a handful of other ingredients yet I could eat it by the buckets! Affordable and can easily be made in bulk! The perf small bites with a glass of wine?! 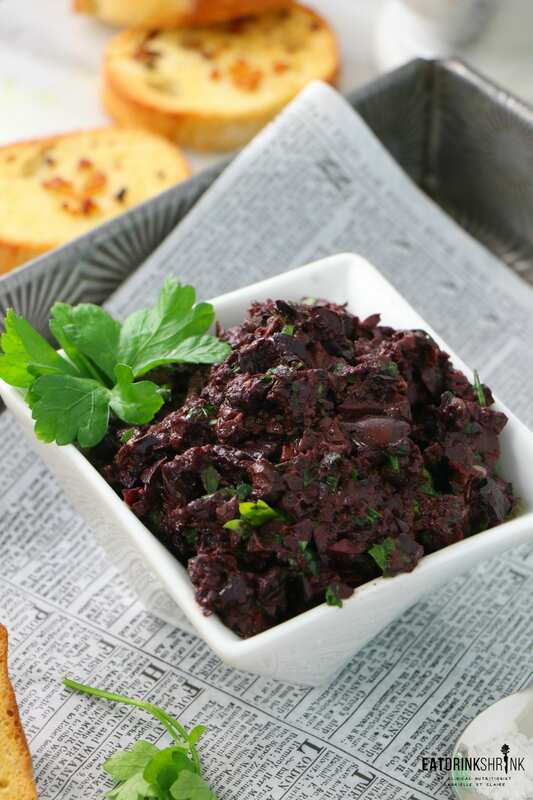 You’re going to love this Olive Tapenade with Garlic Toast!! 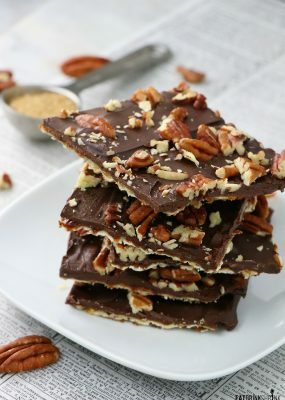 Quick and effortless and can easily be made in bulk for guests! 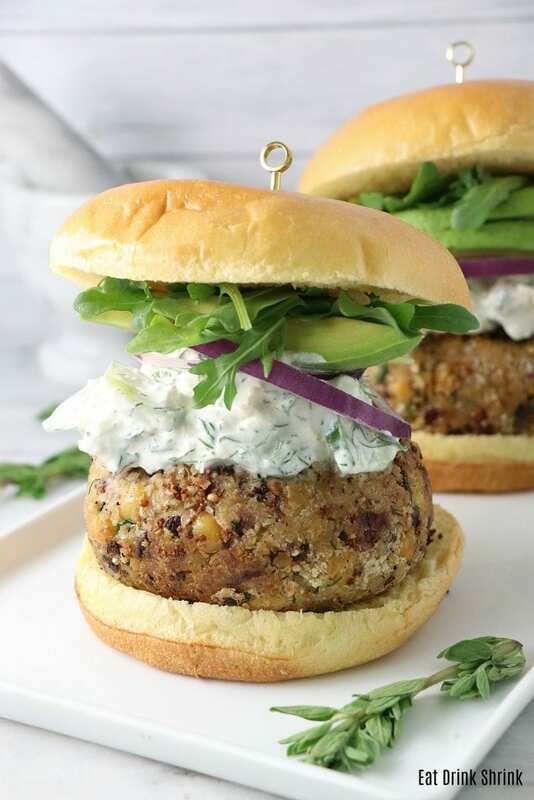 An easy zucchini burger that’s packed with flavor and a lil bit of heat. 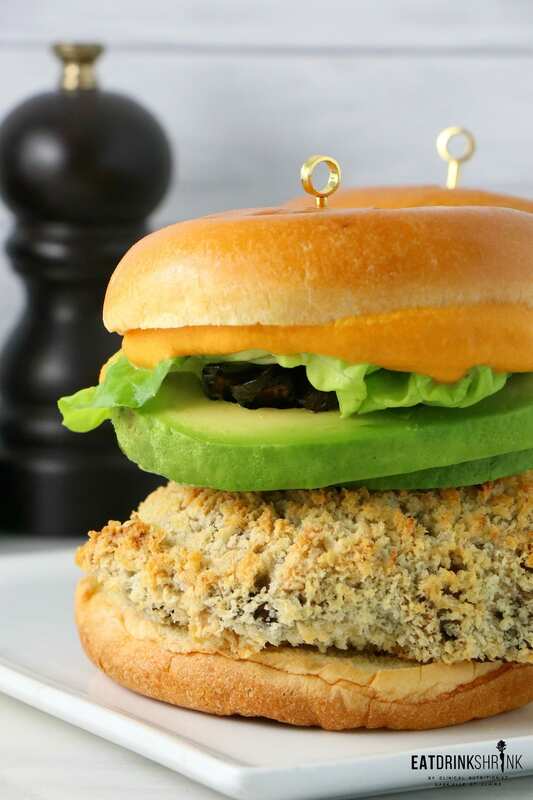 You’re going to love this Jalapeno Zucchini Burger!! If there is one concept I love for gatherings, it’s a fritter! 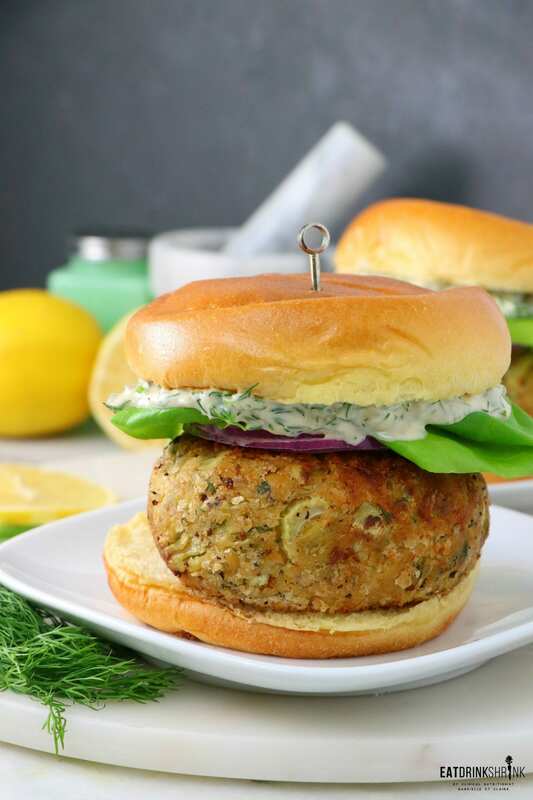 These capture those Greek flavors we all know and love into one little patty. You don’t want to miss this one! 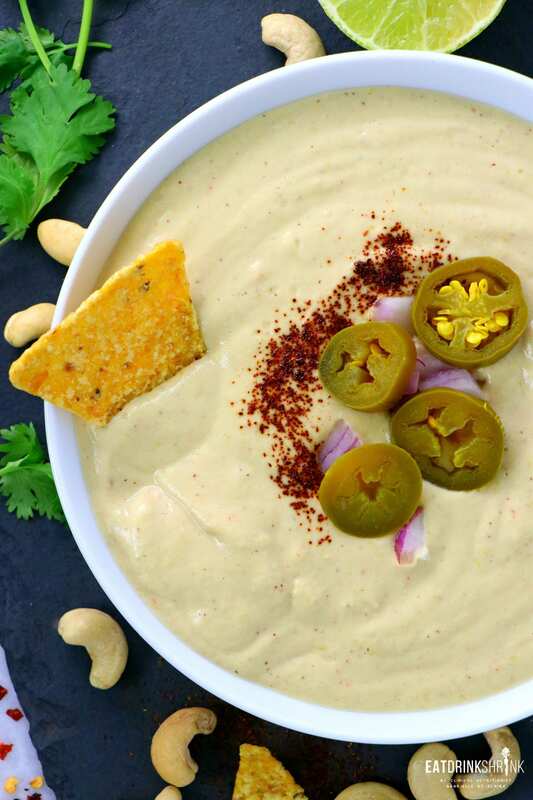 I love vegan nacho cheese, but I love the White Queso even more!! 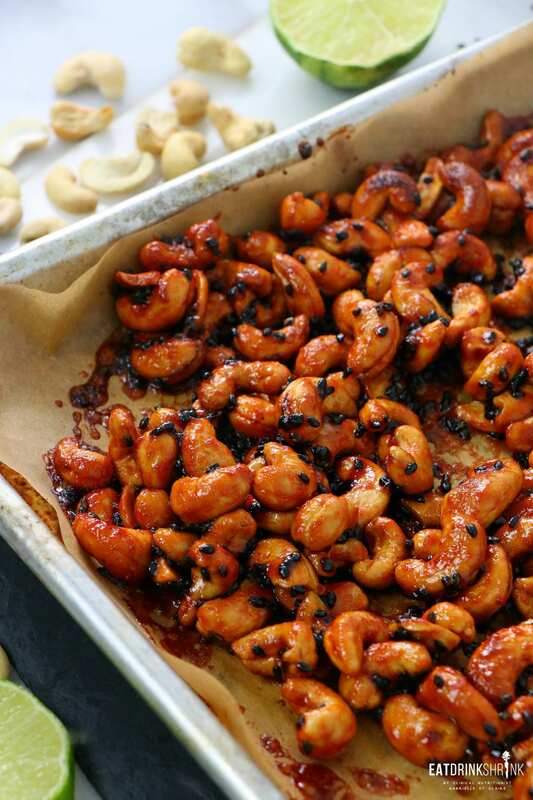 Packed with cashews, so much flavor and a little bit of heat. Guaranteed to be your newest obession!! 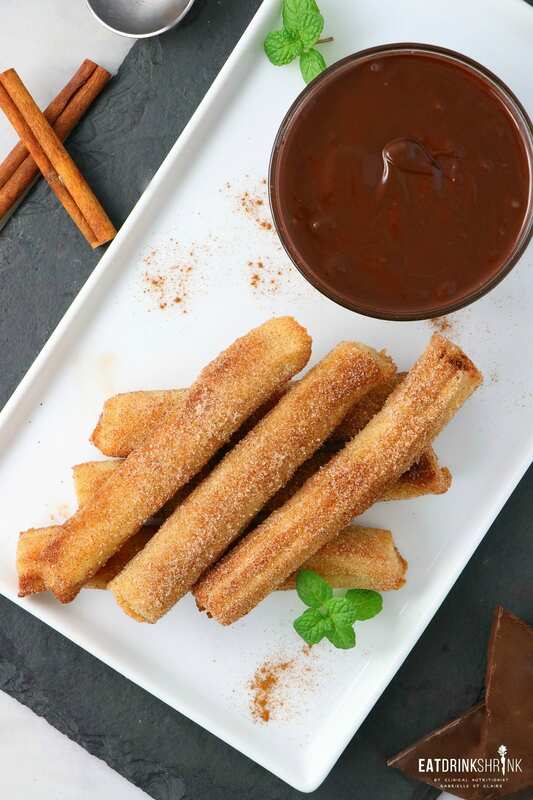 It’s chocolaty, crispy, and just oh so easy. 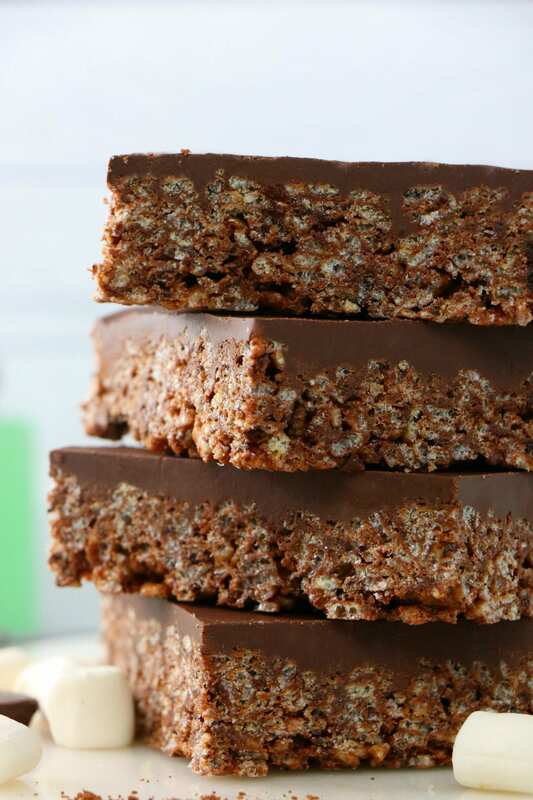 You’re going to love these staple vegan Dark Chocolate Rice Crispy Treats!! If you love brussles, there is no sales pitch needed!! 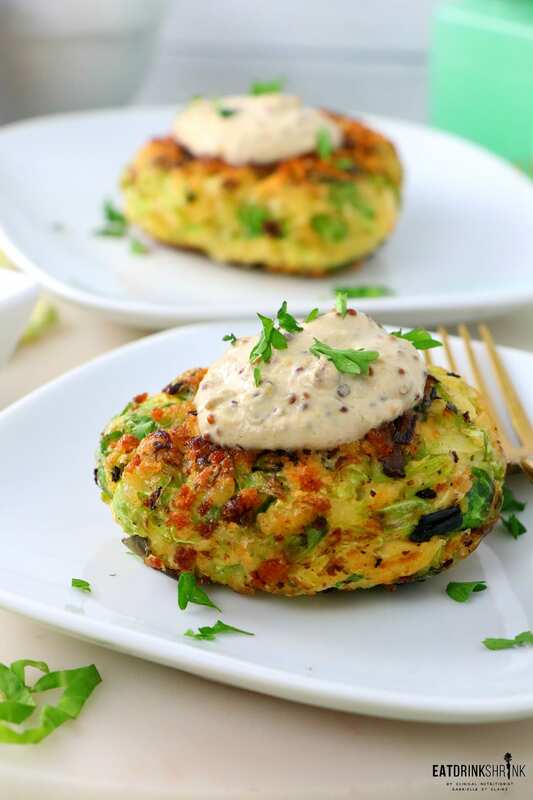 Wow your guests with these shaved brussels fritters with dijon aioli. This dish is typically made over a hot flame, but you can easily make it in the oven and it packs the same quality of flavor. 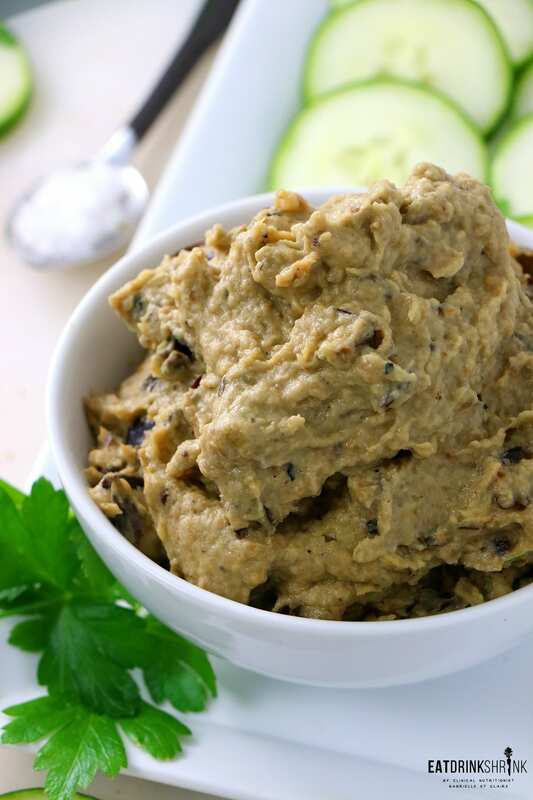 It’s a night shade veggie, but nobody will ever throw you shade on the taste of this Oven Roasted Baba Ghanoush. 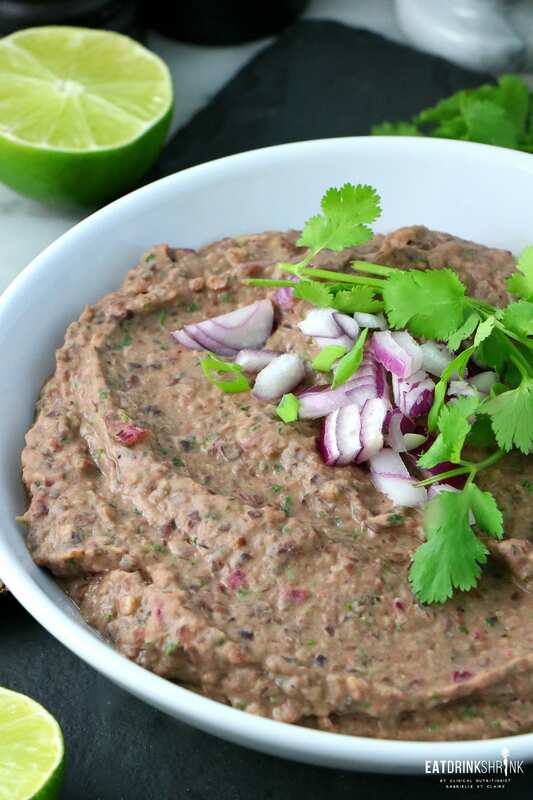 Believe it or not, underwhelming black bean dip does exist! 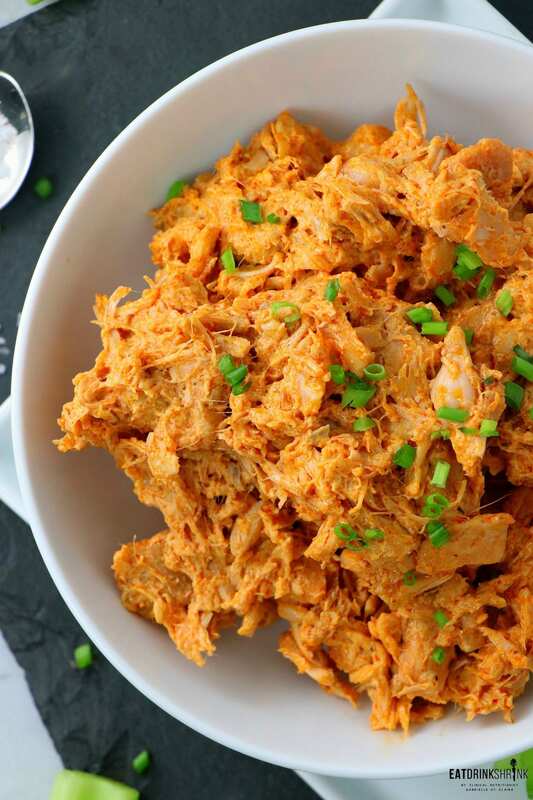 Skip the jarred options and whip up this quick and easy recipe that packs so much flavor and a lil bit of heat! I made this recipe on a whim for a project and it actually came out, SO GOOD. Rich cashew cheese paired with all the Mexican staples, it’s a game changer and I literally ate the whole dish by myself. These Egg Rolls need no sales pitch. It’s everything you dreamed of and more. Quick, easy, flavor packed and great for serving. You don’t want to miss it!! Craving all things caesar flavored?! 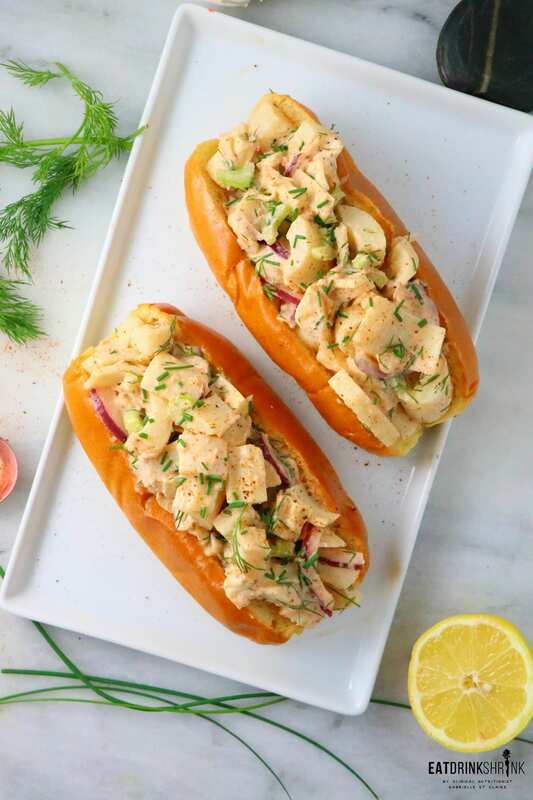 You’re going to love these “chicken” caesar sandwiches with shiitake bacon!! 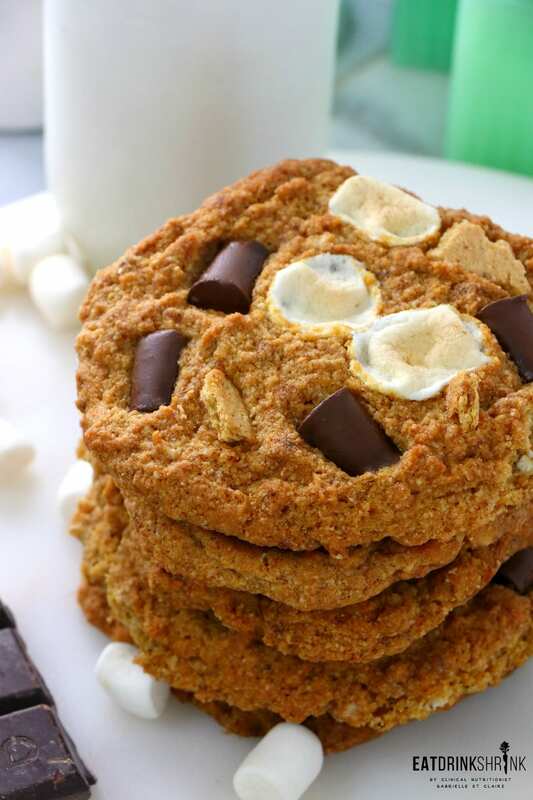 Made with almond flour and pack that nostalgic S’more’s flavor we all know and love. You can’t go wrong!! 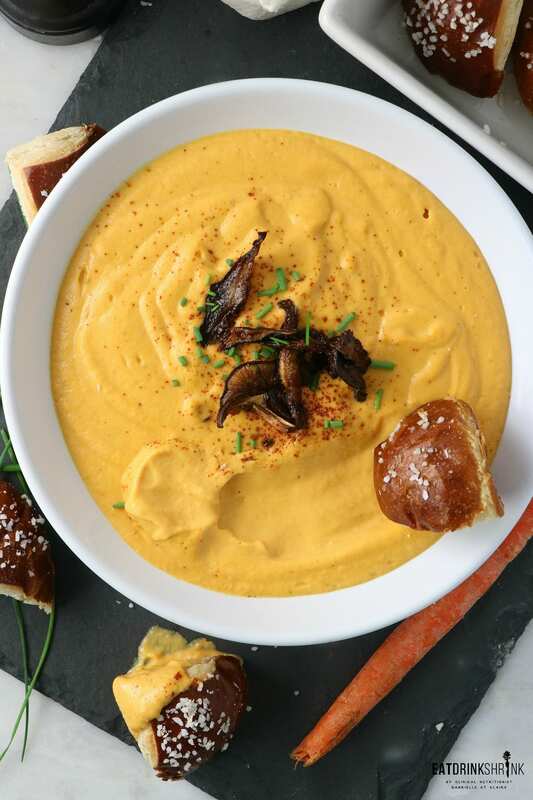 Soups are so easy for entertaining and enable you to mix up things up so everything isn’t just a small bite. 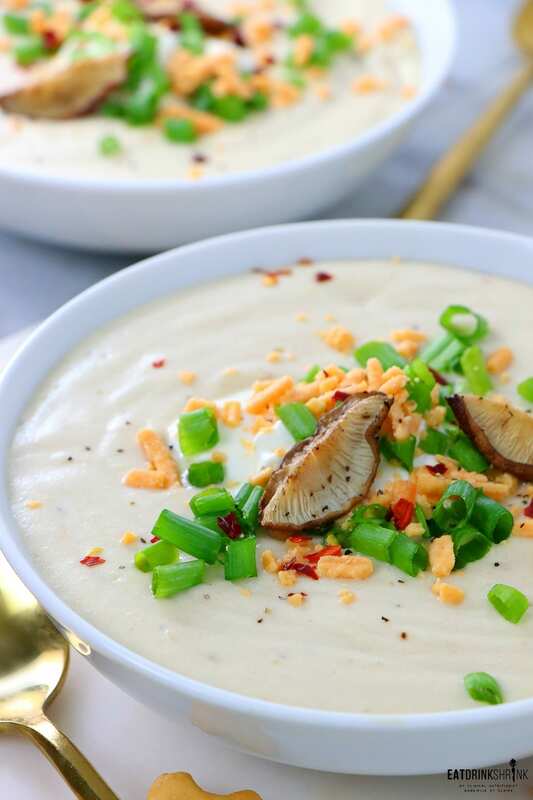 Fact, Loaded Baked Potato soup is always a good idea!! 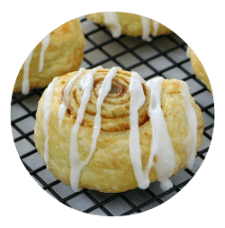 These are quick and easy and made from store bought pastry dough and packed with veggies!! Great for serving and just so seamless, such a great pick! 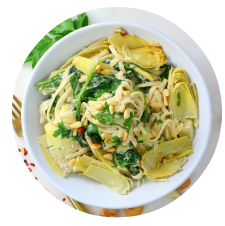 If you love all things artichokes like me, you’ll love these oven baked artichokes!! 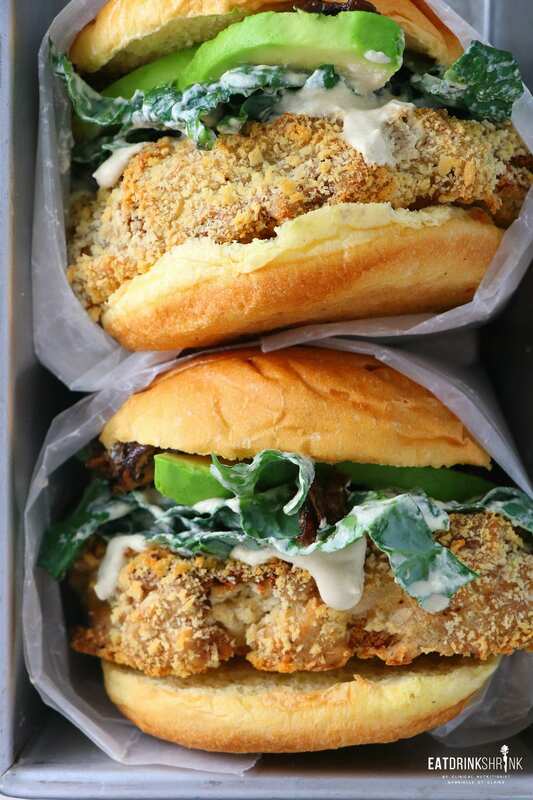 No grease, no mess, and packs tons of flavor with the lemon garlic aioli. Strawberries are not in season, but they are always a good idea!! 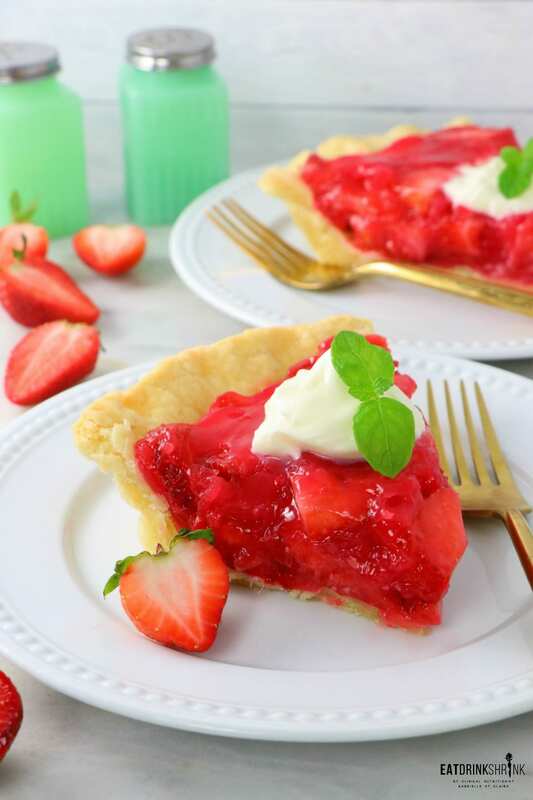 This strawberry pie has a vegan jello base and will leave you dreaming of summer!! It’s one of my faves!! 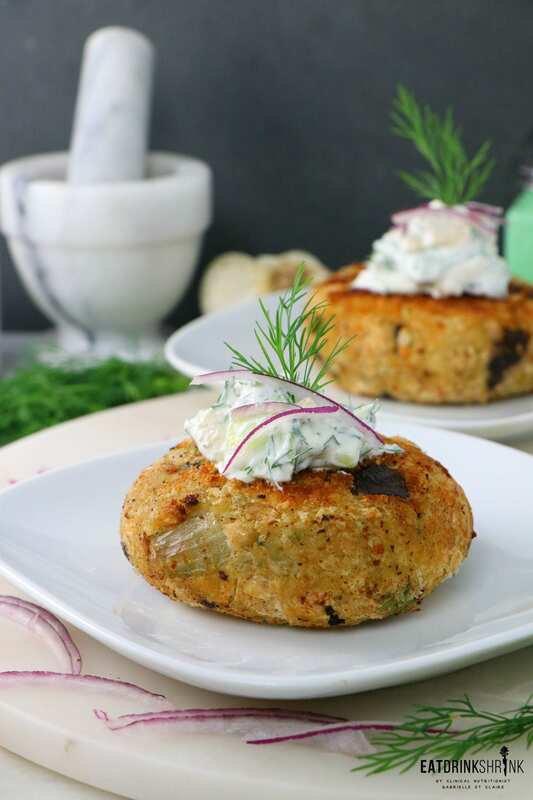 If you’re searching for the more healthier and gorgeous apps, you’re going to love these beet & carrot fritters! The cookies are so iconic and scream indulgence! 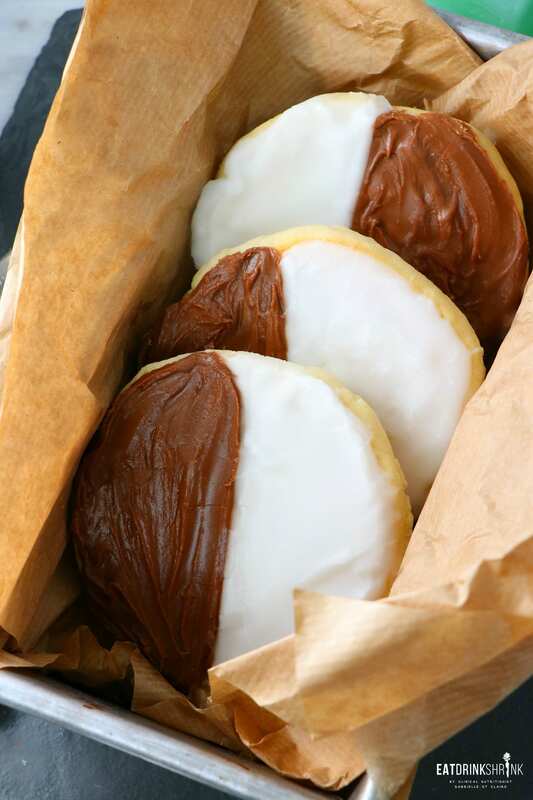 If you love a soft baked cookie that’s topped with a little icing, these vegan Black and White Cookies tastes just like the originals!! If you know me, you know I love a good fritter! 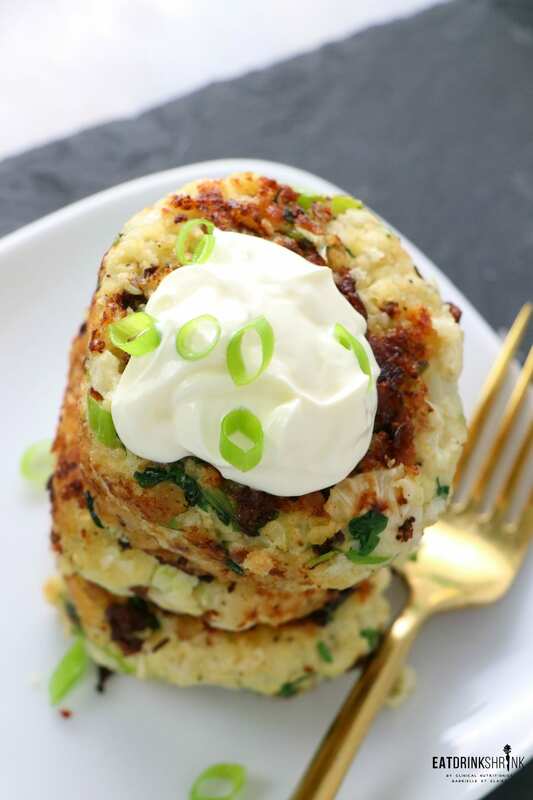 These flourless cauliflower fritters are packed with flavor and texture and were so good!! 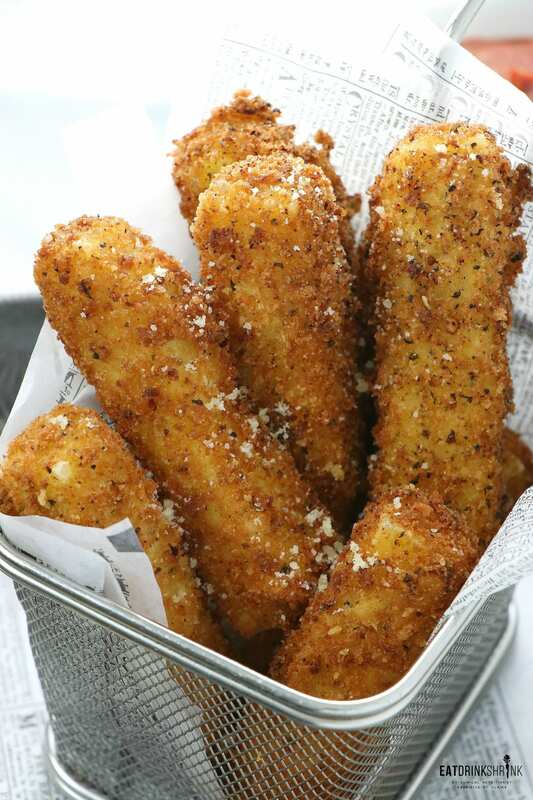 Whether it’s a gathering or you’re just cooking for yourself, you have to try these!! 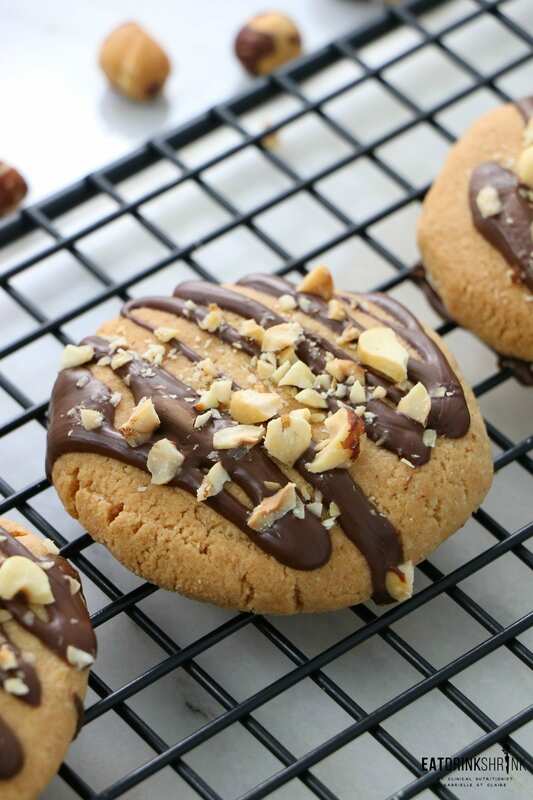 Flourless and packed with just a handful of ingredients, you’re going to love these!! Just typing about them makes me crave one lol. 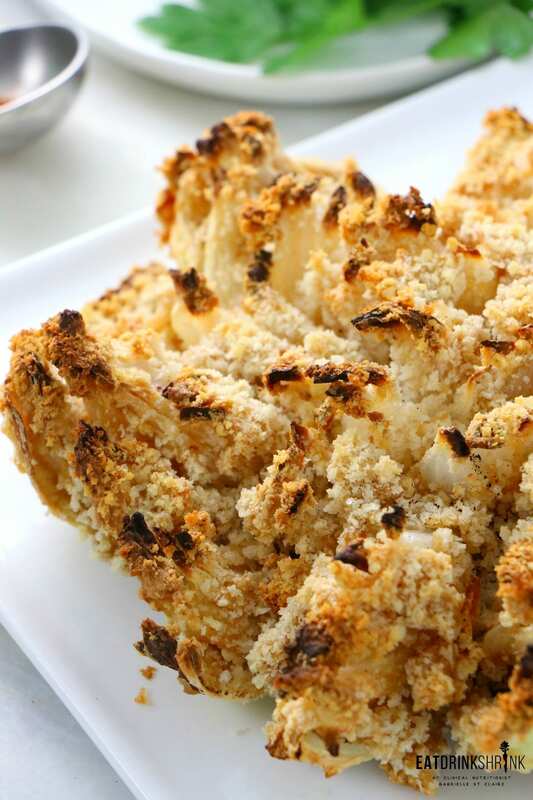 The blooming onion is a staple dish and this one is baked and not fried!! 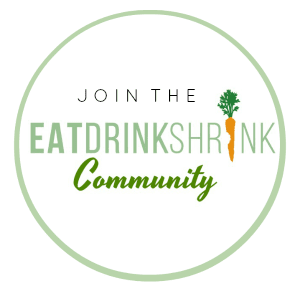 Skip all the grease and try this low cal option with fancy sauce!! This vegan burg is one of my favorites since I made it years ago! I recently revamped it and it was made countless times by readers within days of going live. I can’t recommend it anymore, because it’s just that good! Green Goddess is one of my fave dressings! 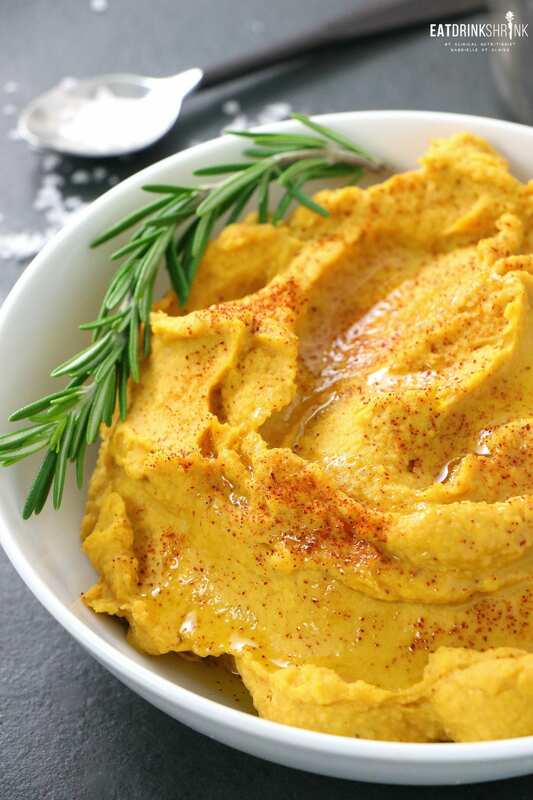 Throw it in some classic hummus and you have a fab app that everyone will love!! Don’t let the raw thing scare you. 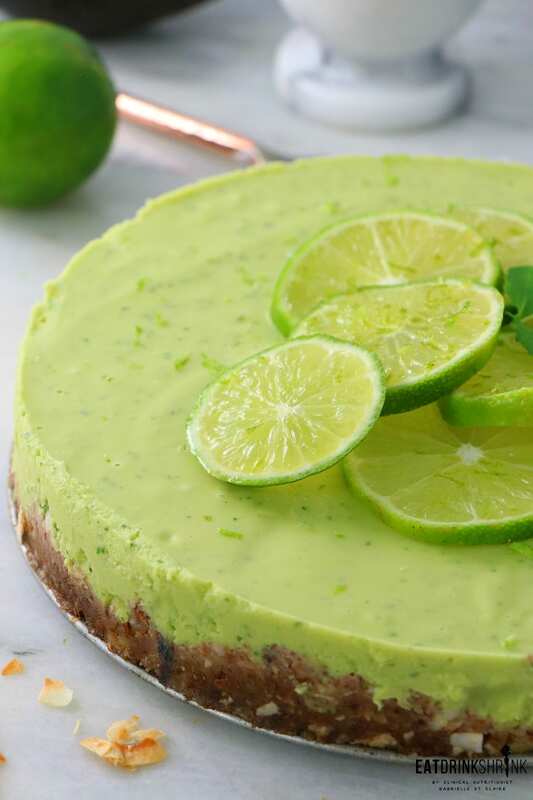 This vegan cheesecake is my number one fave and is perfect for any season. 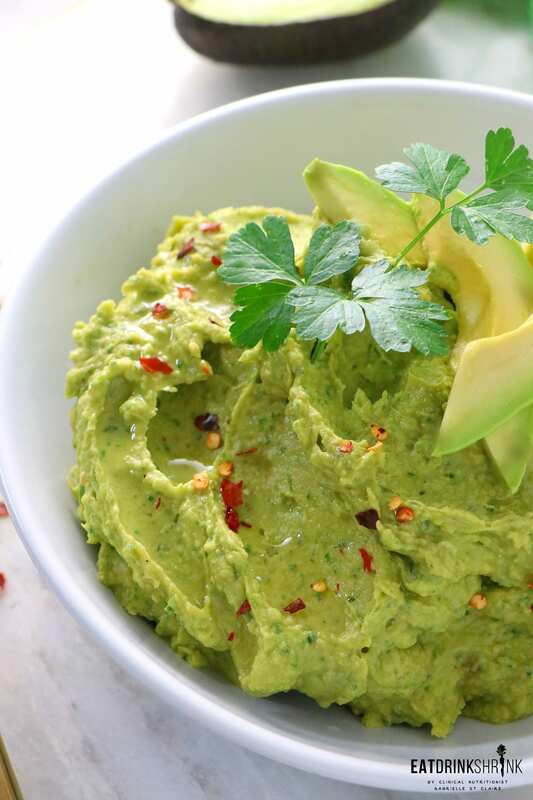 Packed with avocados and even spinach, you don’t want to miss this one!! Again, Green Goddess dressing is so good!! 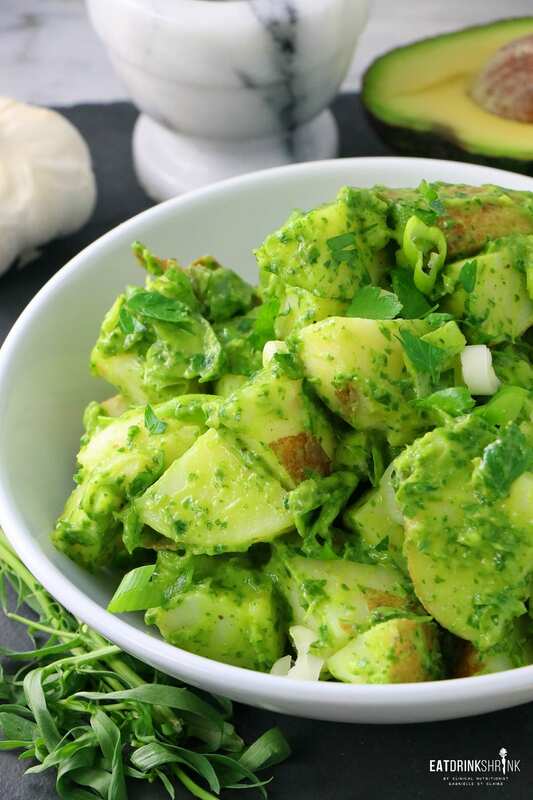 Every party also needs potato salad, this one you don’t want to miss!! 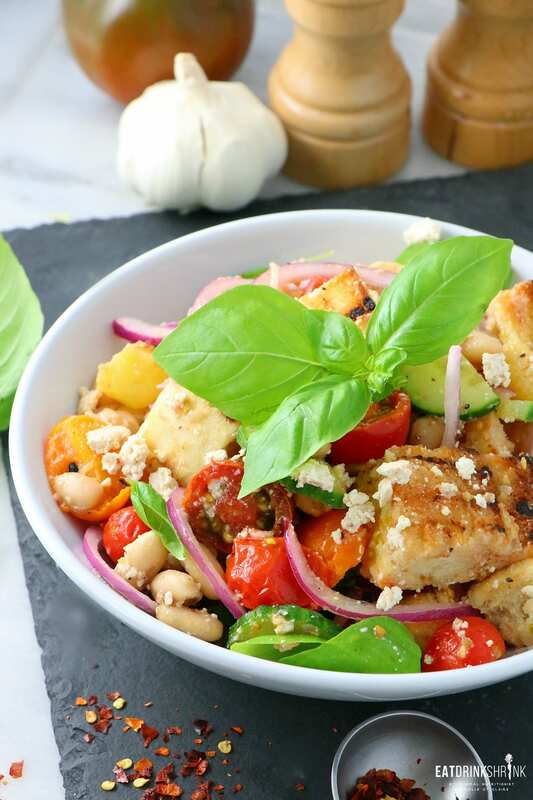 There was a time when I had no idea what Panzanella was. Picture grilled bread, fresh basil, tomatoes and my homemade tofu feta cheese. 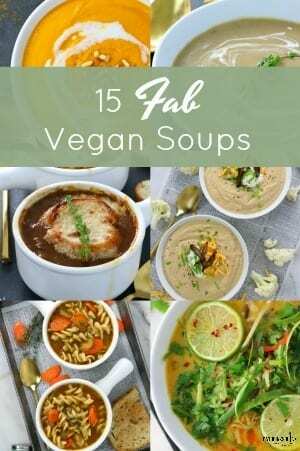 It’s so quick and easy and so good!! 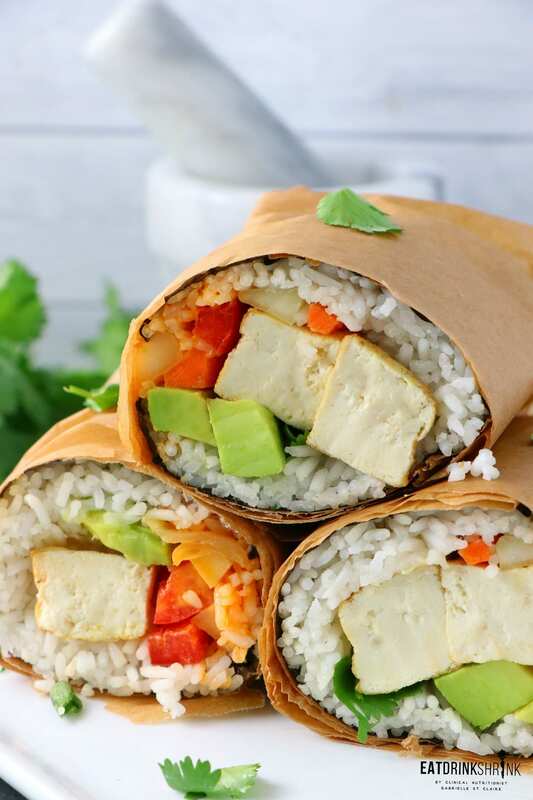 Whether it’s the aesthetics or the seamless way of serving, I love these “sushi” burritos!! 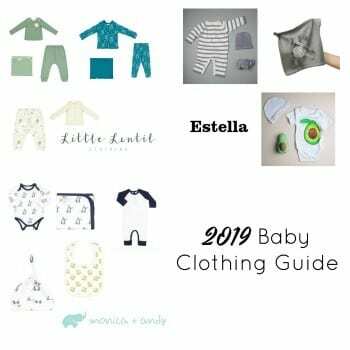 So quick and easy there is even a video tutorial to help you through it!! It’s my staple vegan beer cheese with a crispy oven baked mushroom patty with shiitake bacon. Enough said! 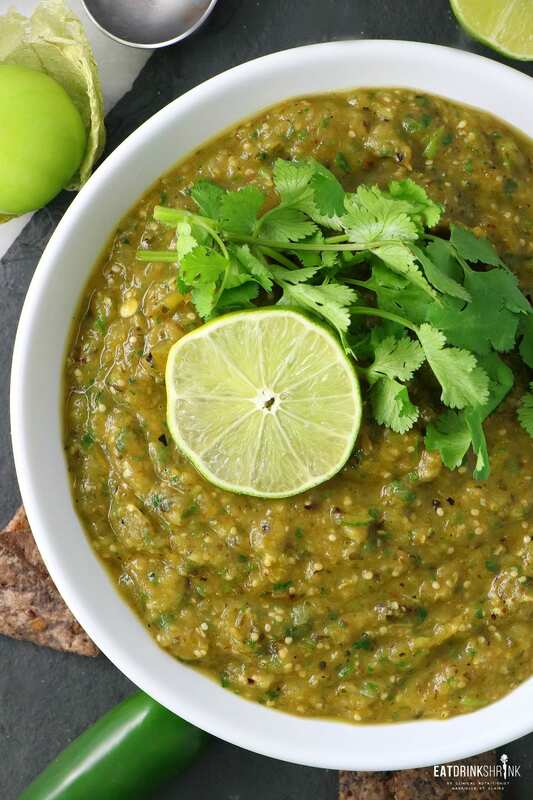 Toss your canned salsa and mix things up with this Salsa Verde!! Oven roasted and oh so easy!! No sales pitch needed. 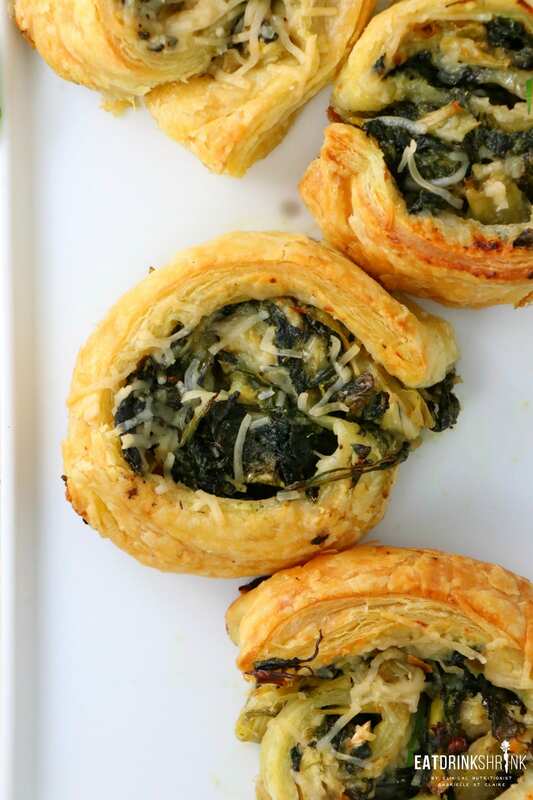 Quick and easy, oven baked, no greasy mess, and no fuss. You don’t want to miss these!! 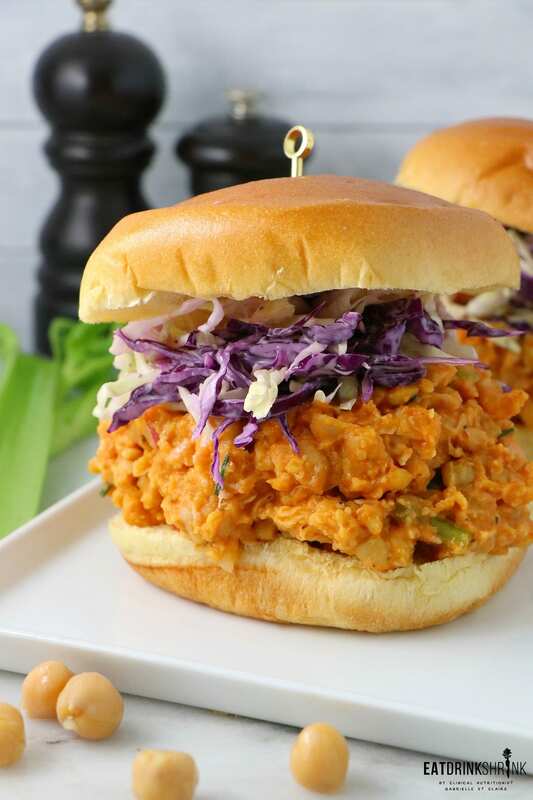 It doesn’t get easier than this Buffalo Chickpea Salad!! 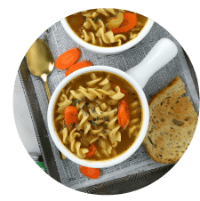 Quick, easy, affordable, and flavor packed!! 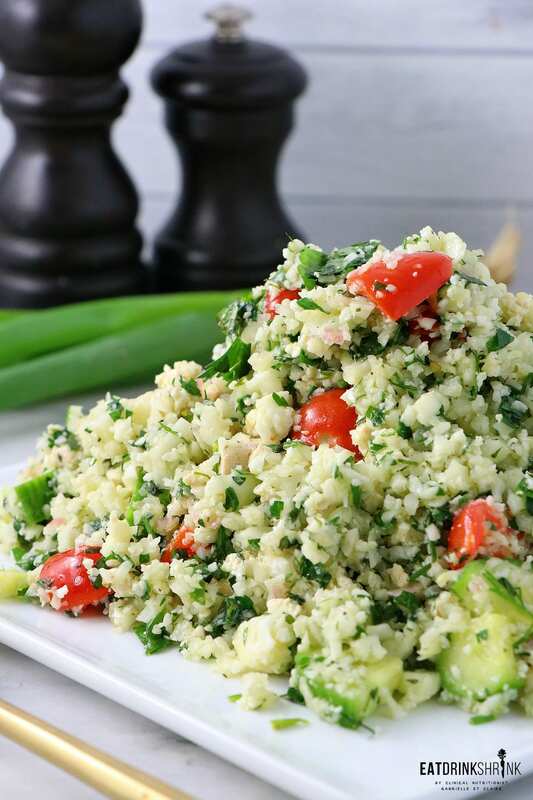 I love tabouli salad, but this version skips the grains to provide the same flavor and texture and it packs more nutrients with cauliflower!! I could eat this by the buckets!! 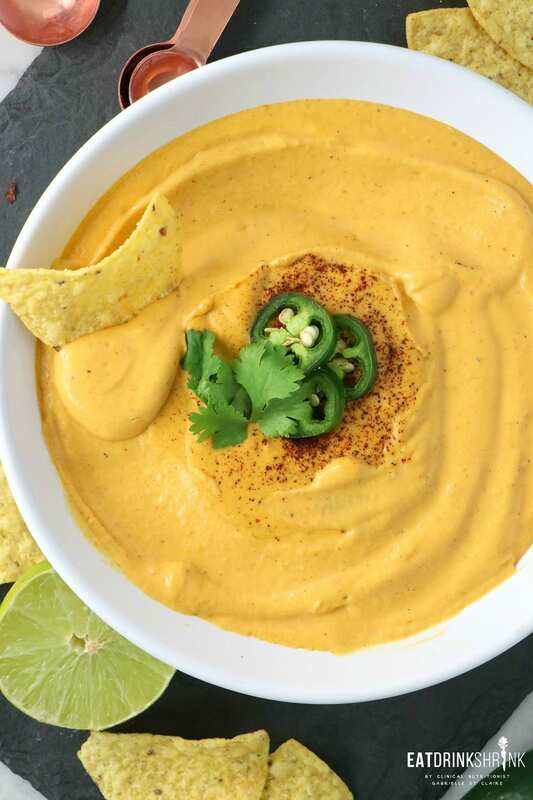 Every party has to have a good nacho cheese and this one packs so much flavor with the perfect texture!! I make this all the time!! I don’t like beer, but I love me some vegan beer cheese! 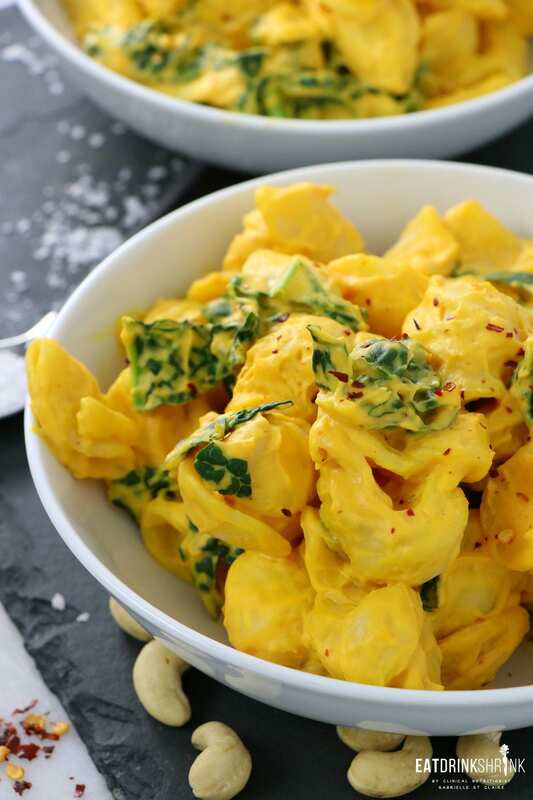 If you want to take a modern approach to vegan cheese, you’re going to love this dish!! I was never into red meat or poultry, but I loved seafood.. specifically lobster! While you can’t replicate real lobster to the T, you can create the flavor profile that will keep you longing for more! 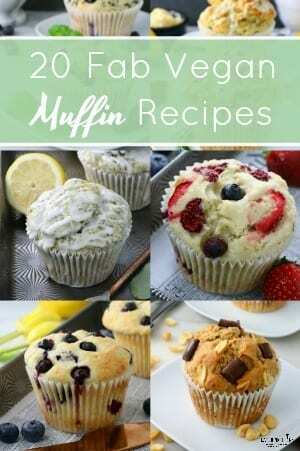 If you love innovative vegan eat that are perf for entertaining, you have to try these! Don’t let the squash scare you. I’m not even a spaghetti squash person and this is so good!! 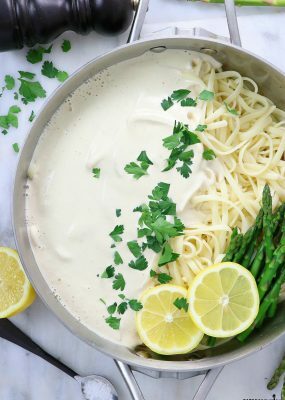 it’s easy, affordable, and will have even your non vegan friends wanting the recipe! Tastes just like the real deal and even packs kale!! You don’t want to miss it!! Whatever the season, whatever the reason, this recipe is my number one favorite go to in terms of snacks! 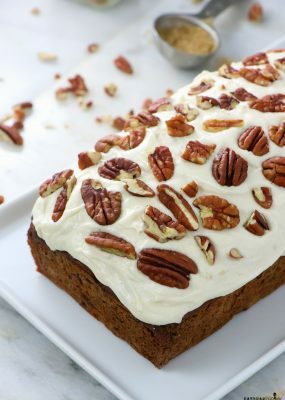 It’s sweet, spicy, and everything you dreamed of and more! 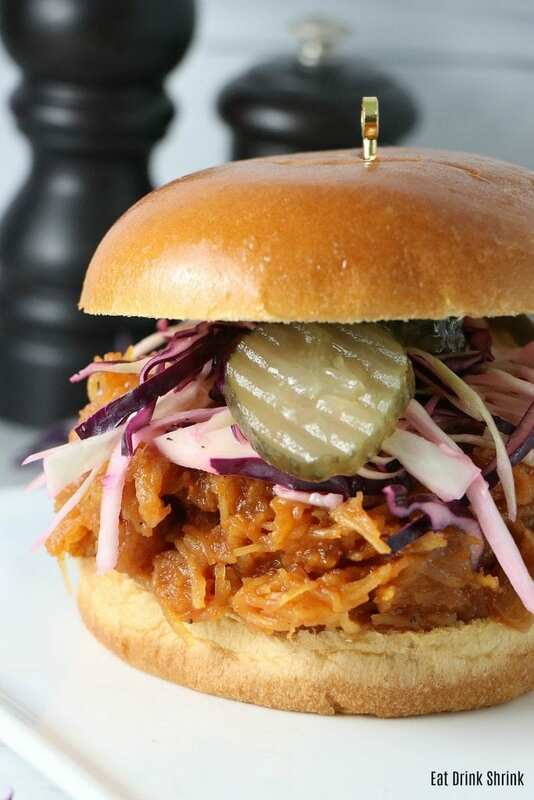 This recipe needs no introduction is game changing whether it’s game day or not! A must try! Just a handful of ingredients and you can modify the texture as you see fit! 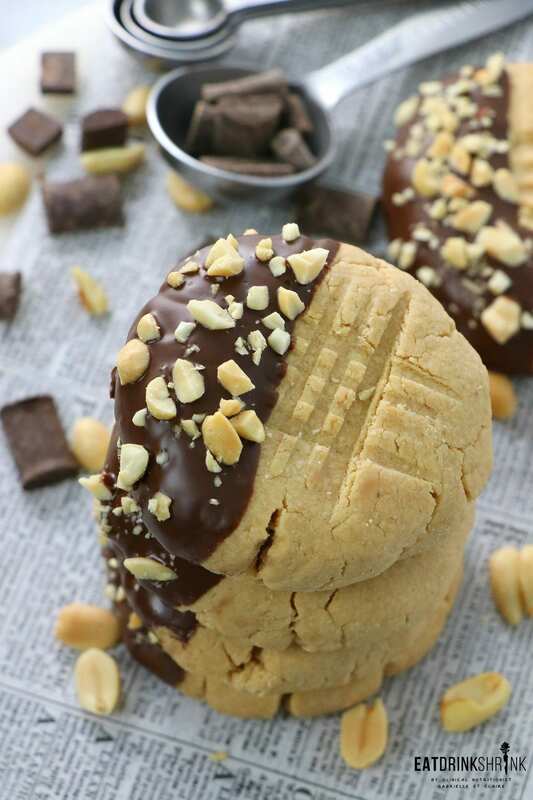 Just 3 ingredients and 30 minutes, you don’t want to miss these!! 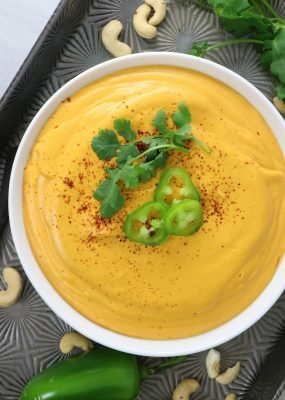 Hummus is YUMMUS, but this fun butternut squash will have reaching for more!! 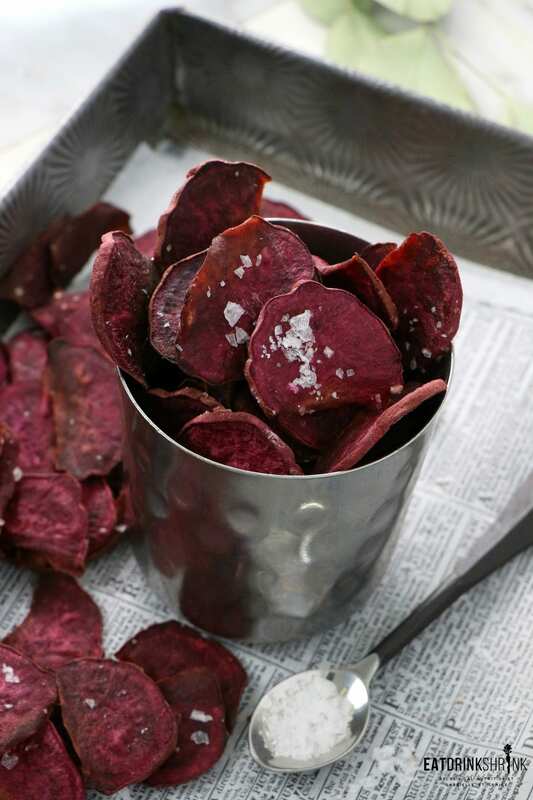 I love me some salt and vinegar chips and these homemade oven baked sweet potato chips are so good!! 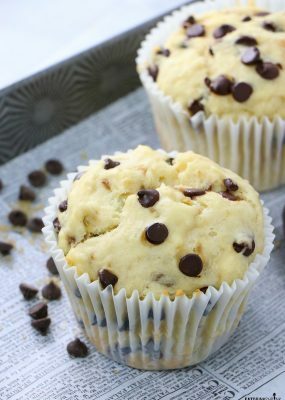 Skip the store bought options and try these!! 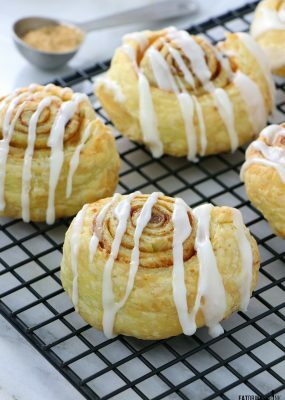 Just 2 ingredients and so easy!! 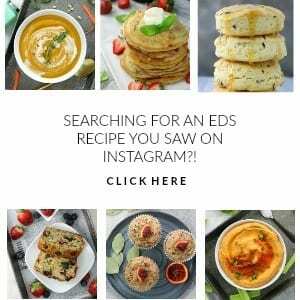 These are another classic EDS recipe that I made on a whim back in 2016 and came out so good! 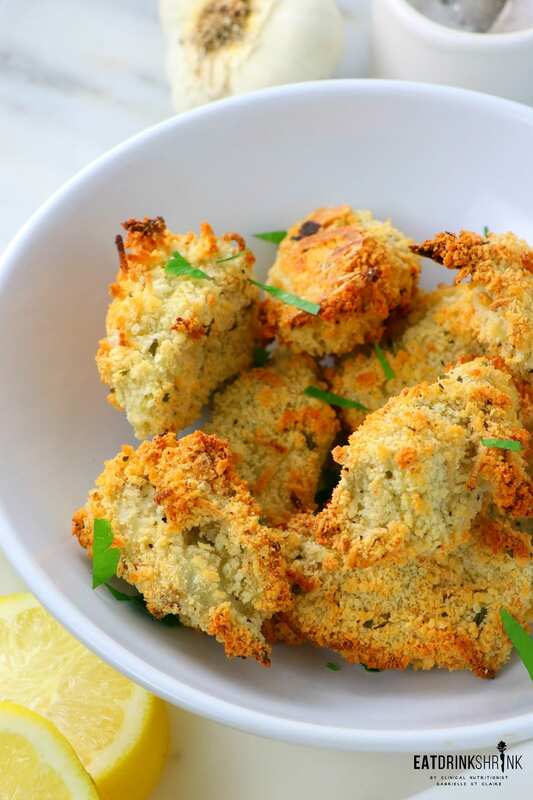 If you’re looking for another way to enjoy buffalo cauli wings, this is it! This burger was created years ago and has remained to be one of the top viewed recipes and one of my favorites! 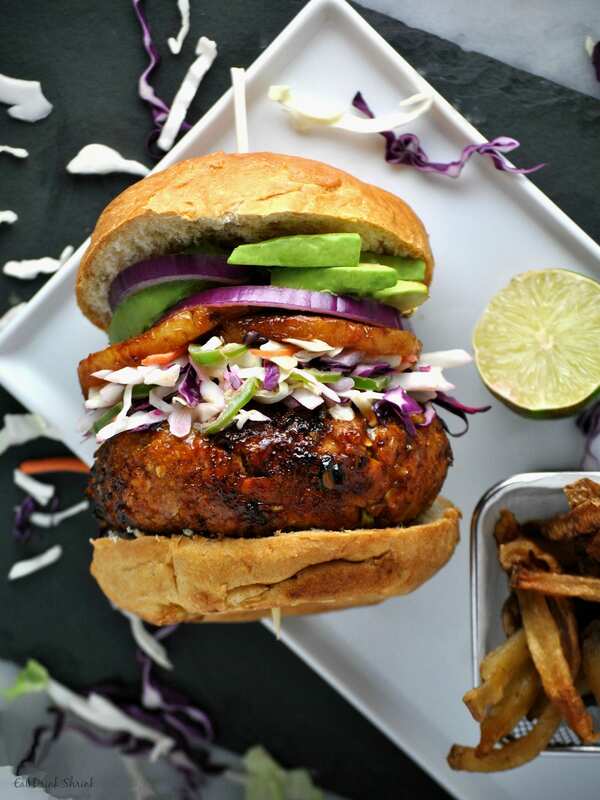 Love vegan burgers that provide flavor you’ll remove time and time again?! 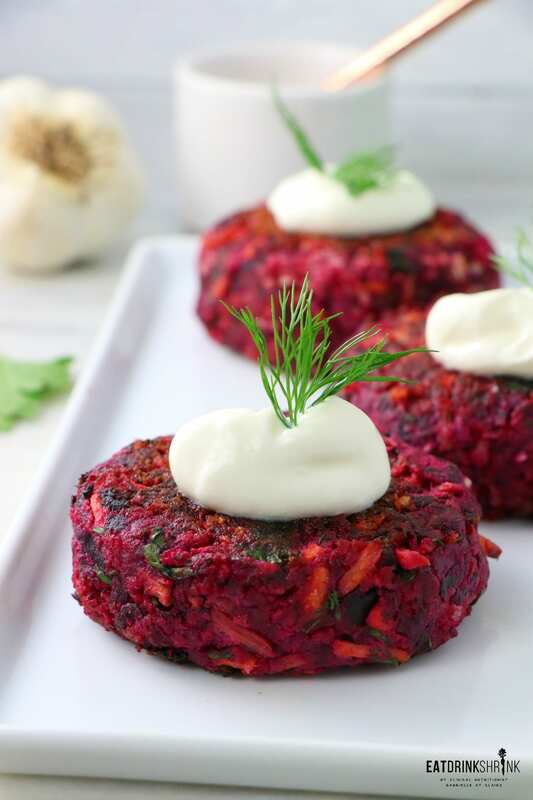 You need this vegan beet burger! 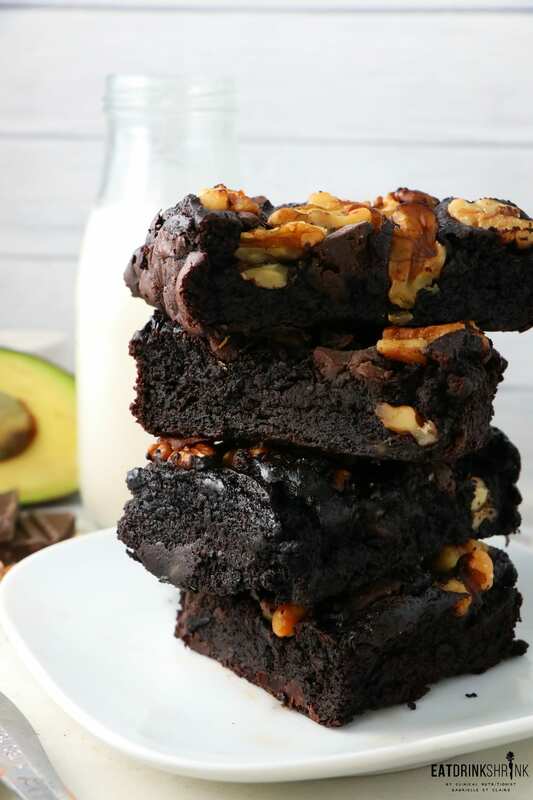 One of the top recipe on EDS and one of my personal faves since 2014! 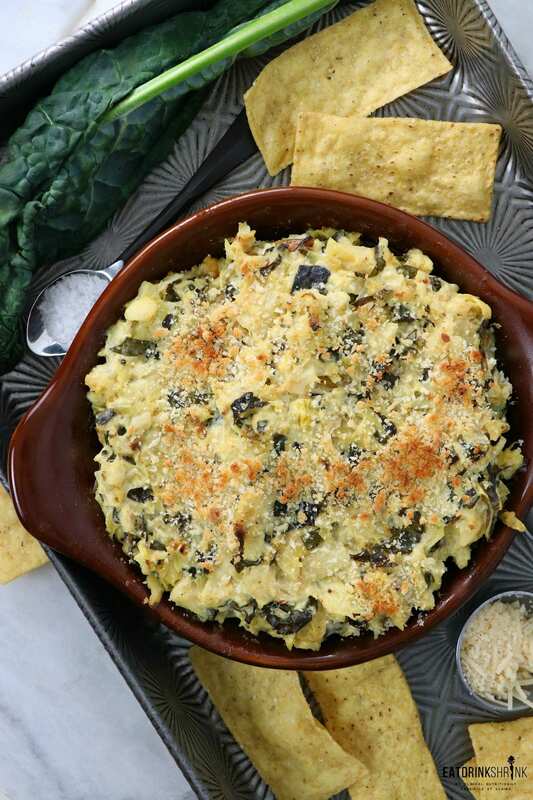 If you love fun zucchini concepts and all things spicy, you need this recipe! 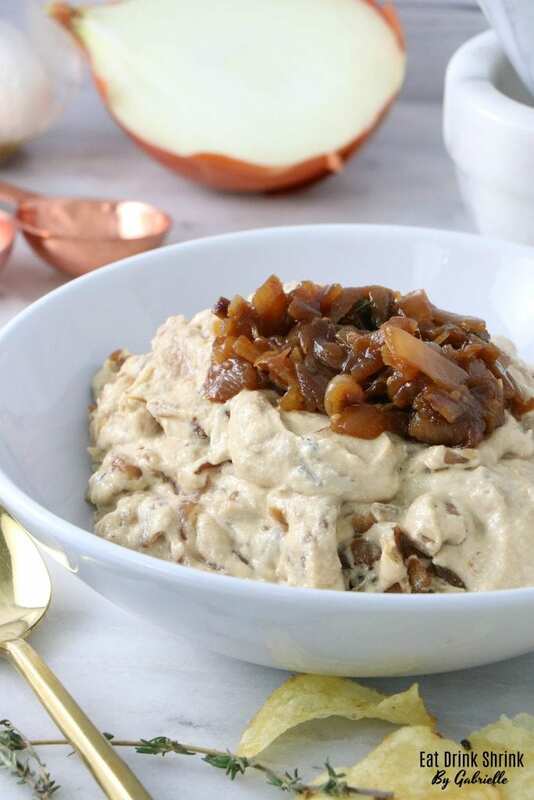 Easy peasy and packed with that rich onion flavor!! 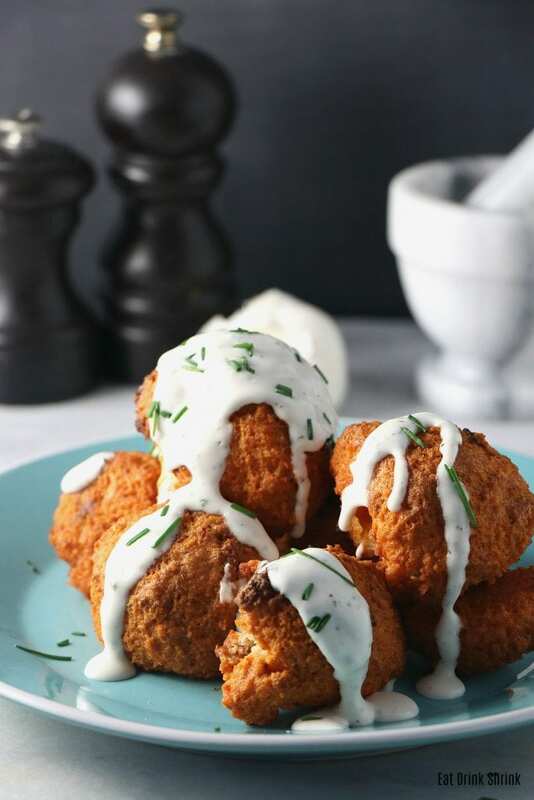 My first random try at making buffalo cauliflower years ago, and it evolved to be one of the top viewed recipes on EDS with nearly 20k saves! 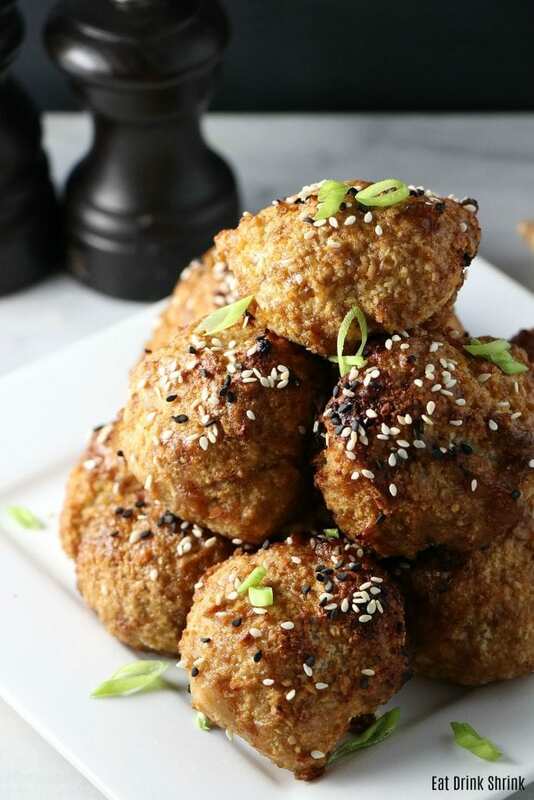 Easy, crispy, and a foodie staple!